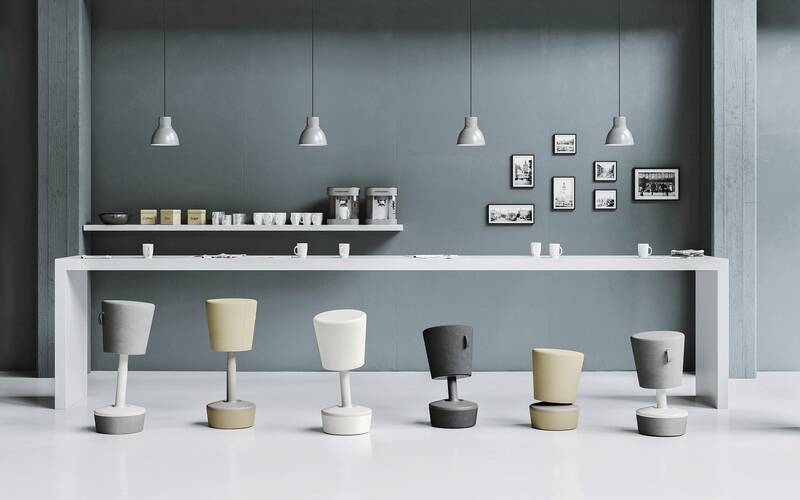 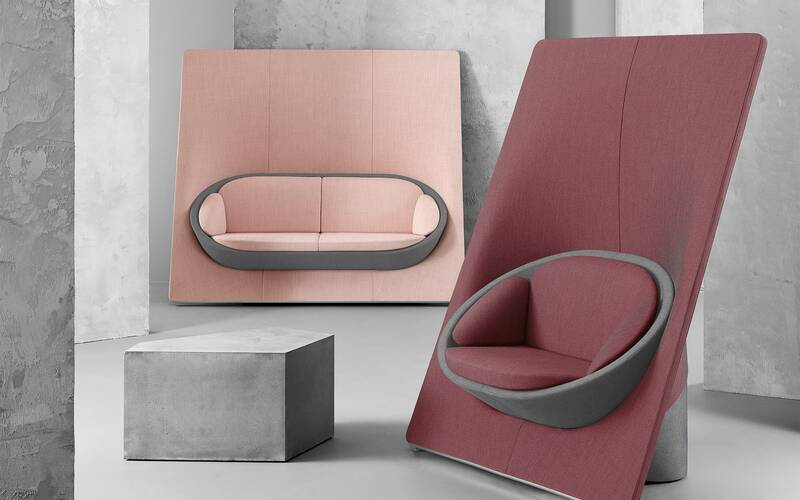 At first glance, Ellie is an elegant minimalist lounge chair. 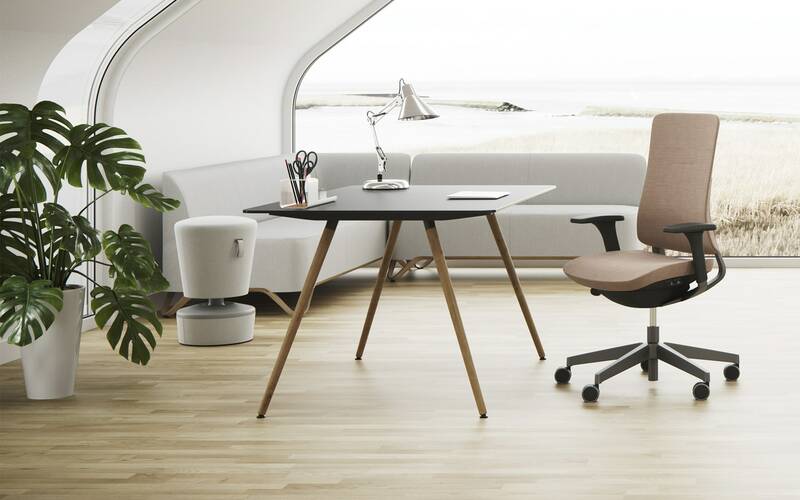 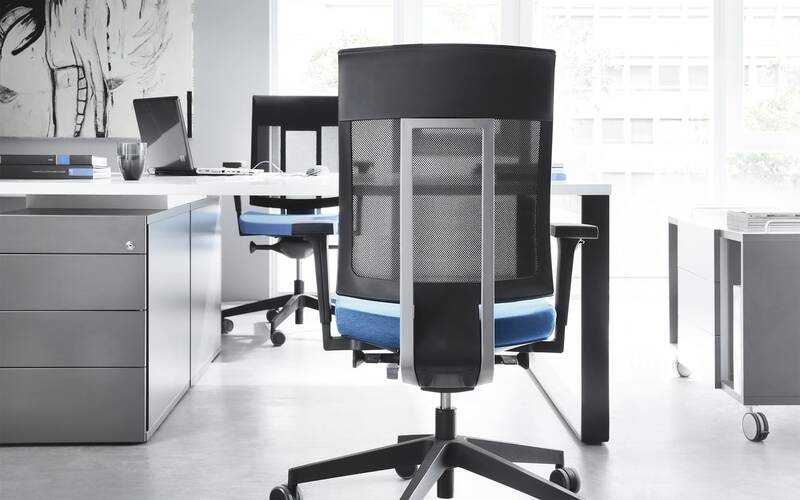 But more than that, it has a self-weighing synchro mechanism hidden inside, making it also a genuine ergonomic task chair. 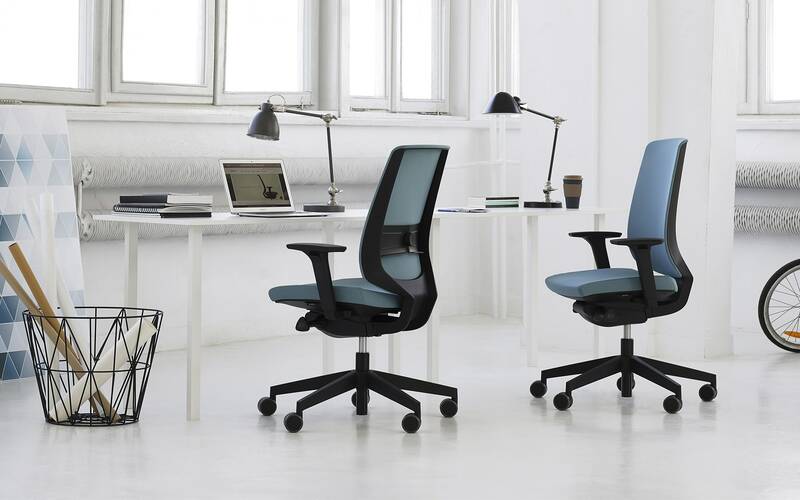 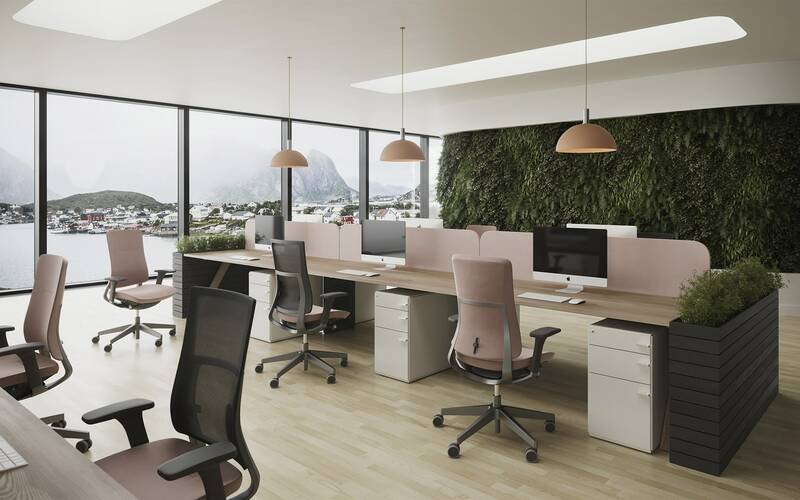 Ellie is the perfect companion for modern co-working spaces and home offices.